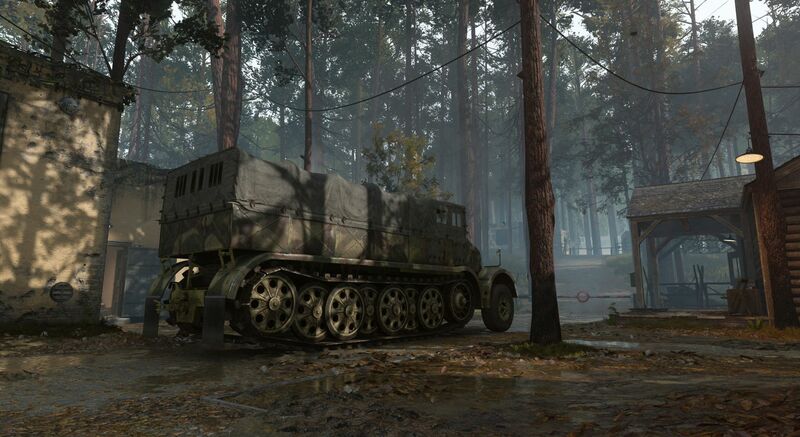 From May 25th to May 29th, experience the DLC map for free. 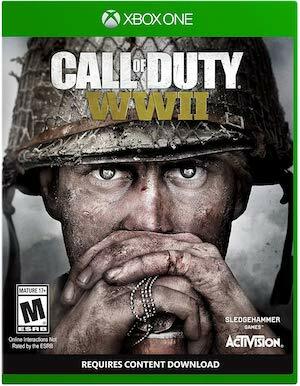 For those who haven’t purchased Call of Duty: WW2’s The Resistance map pack, Sledgehammer Games is offering an opportunity to try out one of its maps for free. Valkyrie will be available from May 25th, 10 AM PDT to May 29th, 10 AM PDT to try out on all platforms. Whether you own the DLC or not, it will be completely free. Valkyrie takes place in Germany after Hitler’s base (or one of them) has been assaulted by the Allies. It’s a decent map that combines long-range sight lines and some close quarters engagements as well. For those with the DLC though, more content should be coming soon. After The Resistance and The War Machine, two more DLC packs remain to be shipped. Meanwhile, Treyarch is working on Call of Duty: Black Ops 4 which ditches the single-player campaign of past titles in favour of a Battle Royale mode called Blackout. It releases in October for Xbox One, PS4 and PC.